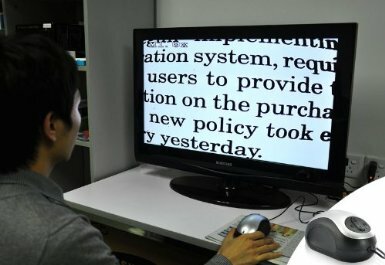 A simple hand-held digital reading aid designed for people with low vision. 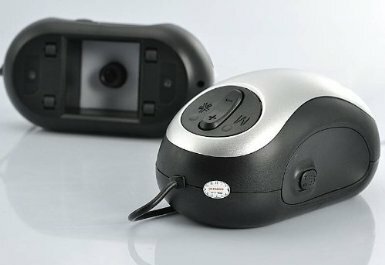 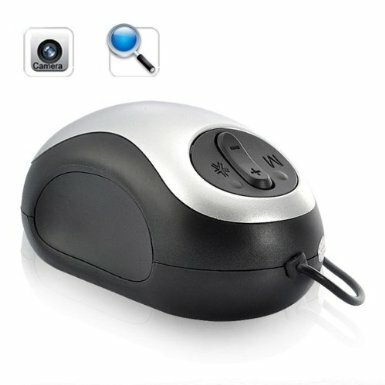 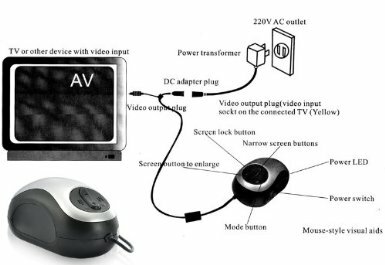 The size of a computer mouse, it connects directly to any TV with video input (cable supplied), allowing you to read newspapers, magazines, recipe cards and even medicine labels easily. 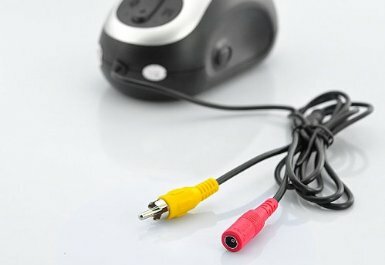 Comes with TV cable, power supply and instructions. 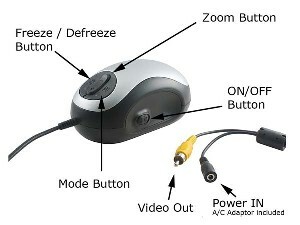 Simply plug and play, very easy to use.